Porto, Portugal - The myTuner radio team is very excited about the release of the brand new version of Podcasts by myTuner. Podcasts by myTuner provides you with the ultimate mobile experience when it comes to listening to Podcasts! 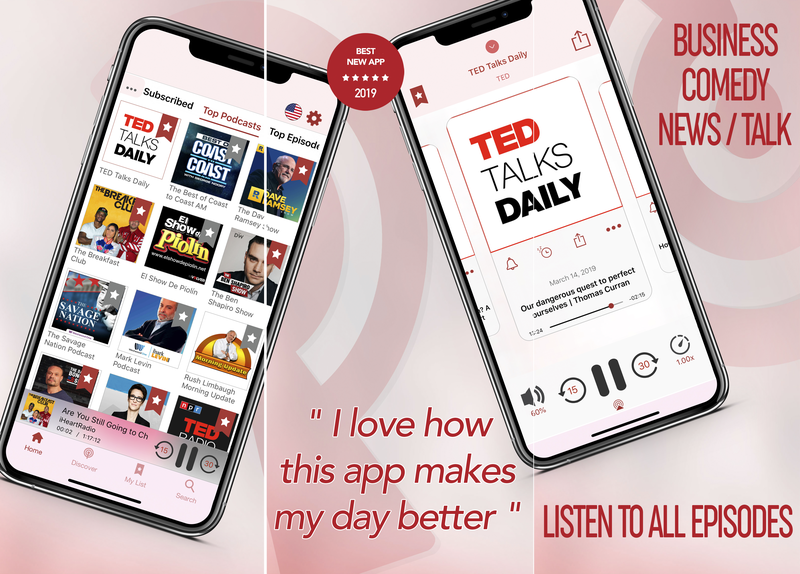 You can easily find the best podcasts based on its tailored algorithm, presented in a modern, beautiful and easy to use interface.